Lifestyle Membership is a points-based membership category. 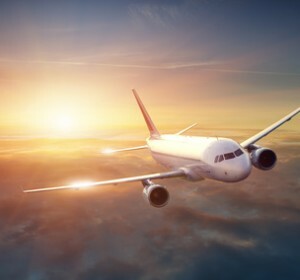 A new member in this category is provided with a specified number of points. 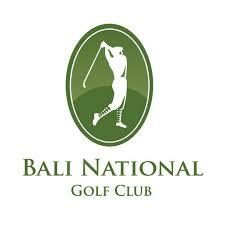 Each time you book a tee time, points are deducted from your account. 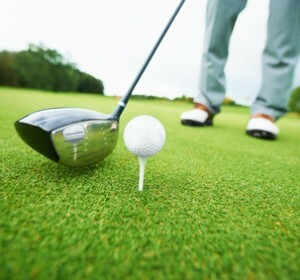 Tee Off TV Gosnells Golf Club from TEE OFF TV on Vimeo. 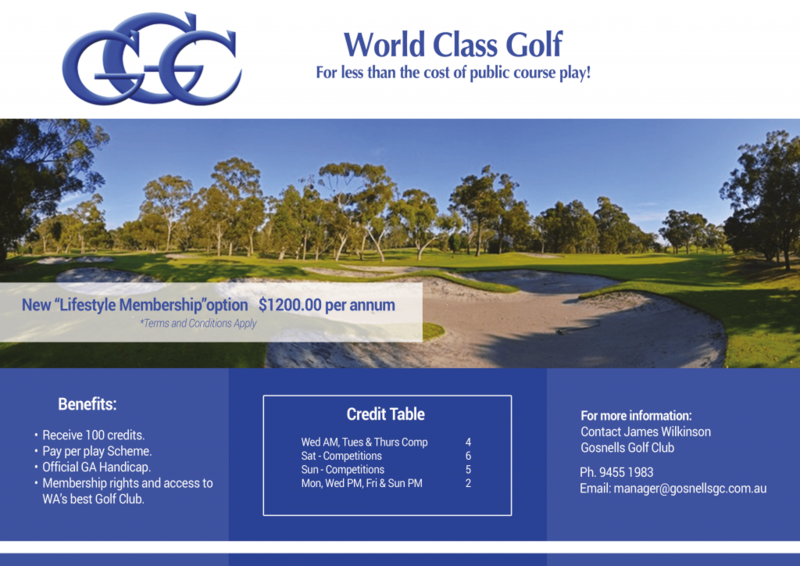 Gosnells Golf Club is one of the premier golf courses and golf clubs in Perth. In fact, the club has recently been awarded the 2014 Metropolitan Golf Course of the Year and 2015 Metropolitan Golf Facility of the year by the WA Golf Industry. 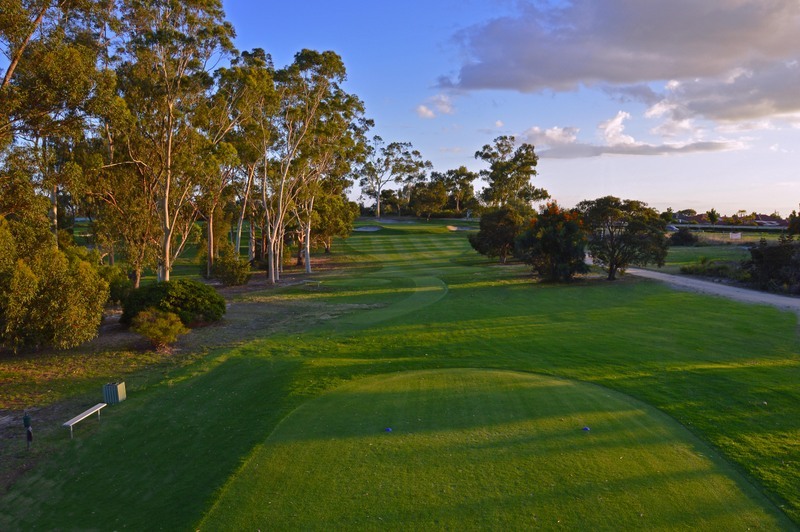 The course, boasting 5893 metres of manicured fairways, quick undulating greens and a natural Australian bush setting, is a magnificent test for any golfer. It certainly pays to keep the ball on the fairway and well away from sections of that natural Australian bush. The club is made up of an active and dedicated group of regular players who create many opportunities for social and competitive play. 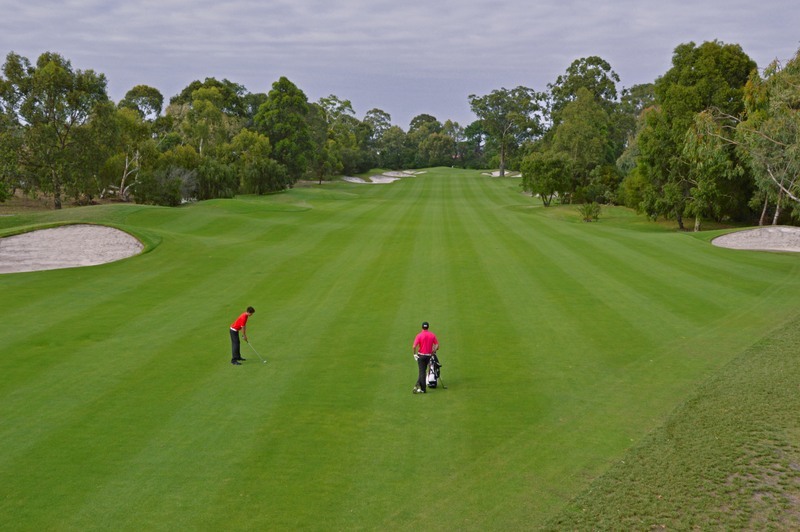 At Gosnells, golf is played seriously, with a sporting spirit, and with good humour. 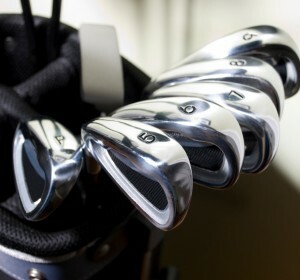 Those who need equipment, consumables or instruction, will find the staff at the pro-shop very willing and able to help. Mike and his friendly team take in interest in members’ successes and offer club fitting and instruction to ensure that each member has every opportunity to perform at his or her best. 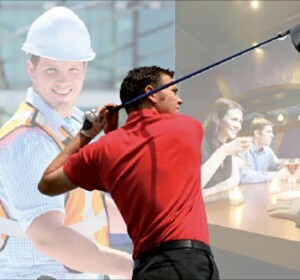 Once the playing is done, members and their guests can relax in a well appointed bar and lounge facilities or stay for lunch on any day of the week. Our hospitality team is also ready to provide dinner for those who want to spend a Friday evening in the clubs very pleasant surroundings. "Since joining GGC some months ago I have been impressed by the friendliness and camaraderie I have experienced from all the members I have come in contact with. The course has proved to be very challenging but is always presented in good condition. With its fast greens and challenging par 4,s I consider it one of the best tests of golf in the metro area and would recommend it to prospective new members." © 2013 Gosnells Golf Club. All rights reserved.